Use R-Search to search almost all of the library's resources. You can narrow your search to include only particular results such as articles, or limit your search to just scholarly sources. If you know which database you'd like to search, you can find it here. Find course reserves in the catalog here. You can search by instructor, course name, or course number. 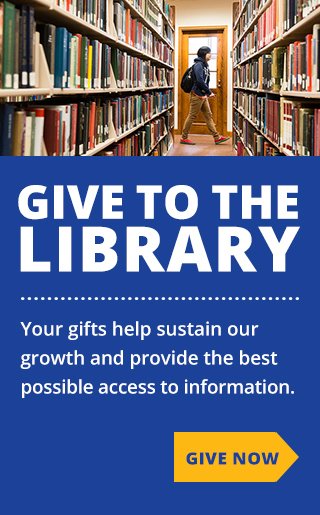 Search for books and other materials in the Library’s collection. The catalog contains books, films, and other items available for checkout. Find course reserves in the library here. You can search by instructor, course name, or course number. Find tablets, cameras, and other items available for checkout. You can renew your materials online here. Your login is your FoxID and password. 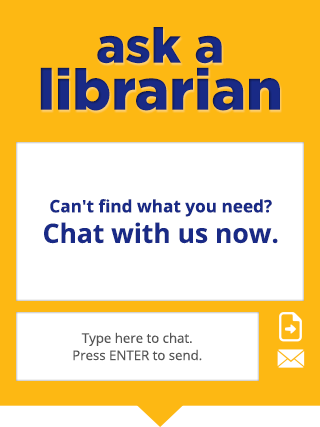 Search libraries worldwide with WorldCat.